Mont Kiara Bayu is a freehold condominium in Mont Kiara, consists of a 42-storey tower and a car park block with facilities atop. 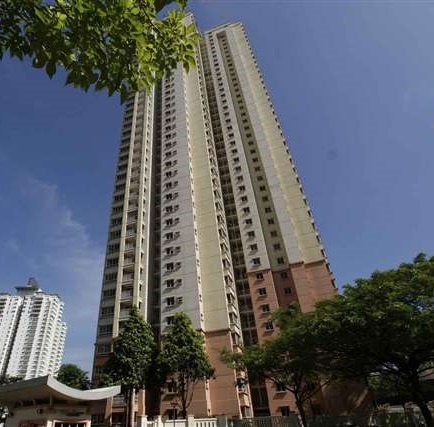 Houses a total of 398 condominium units, Mont Kiara Bayu was rated 79.8 points by the Building and Construction Authority (BCA) of Singapore, one of the highest ratings achieved by Mont Kiara condominiums. Built-up Area : 798 sq.ft. - 2,300 sq.ft.